There is nothing new to say about Adobe illustrator. Its successful journey begins in March 19 1987 31 years ago. Across the years Adobe released its latest version of their creative cloud program “Adobe illustrator cc 2019”. Illustrator 2019 is best version of the software and following the Adobe Illustrator cc 2018, Adobe Illustrator cc 2017, Adobe Illustrator CS 11.0 and Adobe Illustrator CS6. 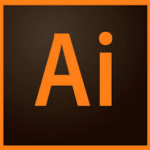 Adobe illustrator is industry standard best illustration software and Vector graphics drawing program. 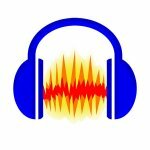 It uses paths to create visual images that are why images could be resized without losing a single amount of quality. 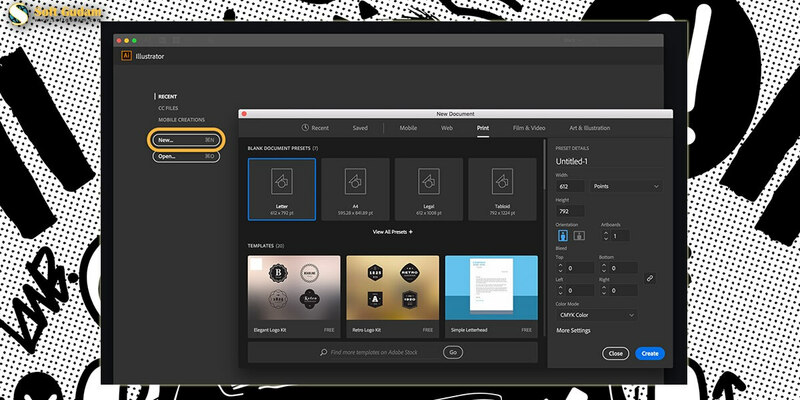 In CC 2019 edition Adobe upgraded all 18 CC desktop applications, included Illustrator CC with lots of new features. You will find new excitement in this new version of illustrator cc 2019 weather you’re expert or beginner. We had good look at all new updates of illustrator cc 2019 and we are going to share with you some important and useful features down below. 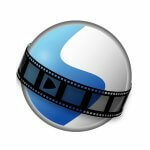 Now you can edit your similar object with just one click. This new feature in Adobe Illustrator is very useful when you want to just change a couple of the instances rather than all of them. CC 2019 allows you to completely customize your tool the way you want. You can change the order of the tools in toolbar, simply drag and drop to create custom groups n the same place when you need them. Using Free form Gradients in adobe illustrator cc 2019 is very similar to the Mesh Tool but we don’t need to struggle with complex anchor points, you can directly drop the color where you want it to appear, also you can drop as many colors as you like in a single fill area and the colors will blend together seamlessly. The user interface for this tool is very easy to use and moving the colors on the Illustrator cc 2019 Artwork is also very simple. Adobe Illustrator cc 2019 can use external graphic processing units (GPU) on Mac computers with Thunderbolt 3 running MacOS 10.13.14 and later. Illustrator cc 2019 has improved how you can change and preview fonts from adobe from adobe font library. You are even able to preview fonts from the Adobe Font Library that are not activated on your computer. You can even enable it directly from your computer. It’s not impossible anymore. New method of previewing enables you to hide all the guides and grids that you have in your Illustrator art board and everything that is not on the page. With new presentation mode you can show your artboards in full screen and each artboard becomes a slide. 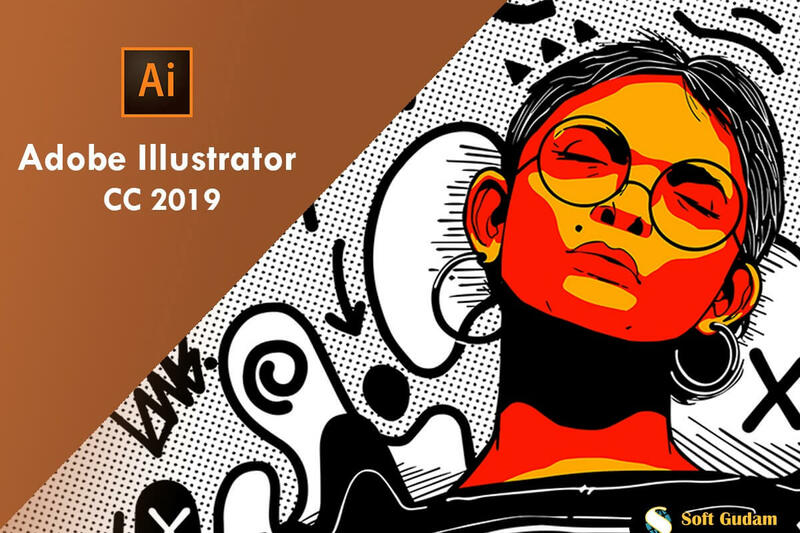 Adobe illustrator cc 2019 new features and ability to help users to create a clean and professional-quality graphics. That’s why it’s makes Adobe Illustrator the right choice for serious vector art graphics professionals or hobbyists.